Back for it’s sophomore year, The Unload Facemask returns in its classic Olive Drab color way. 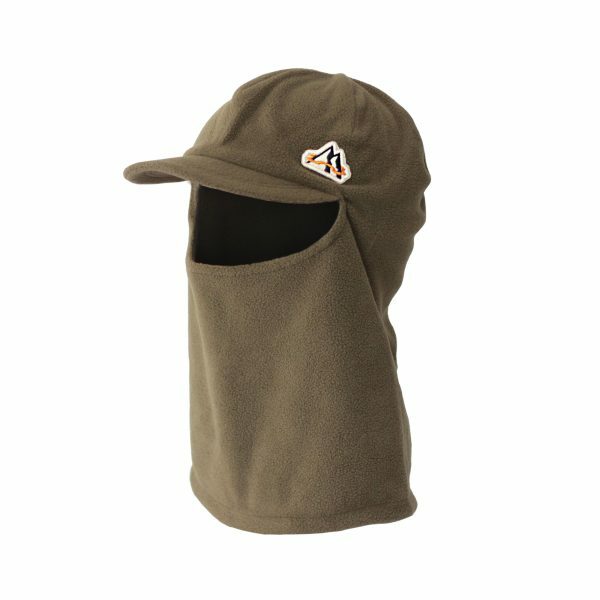 Featuring a polar fleece construction with a mellow bill at the front, this facemask has been a favorite of ours since the first samples arrived. The bill helps keep snow off the top of your goggles on stormy days allowing for your goggle vents to stay clear and to help with fogging. Our “Mtn Logo” Patch is featured above the bill on the left with our “Bar” clip label at lower end.